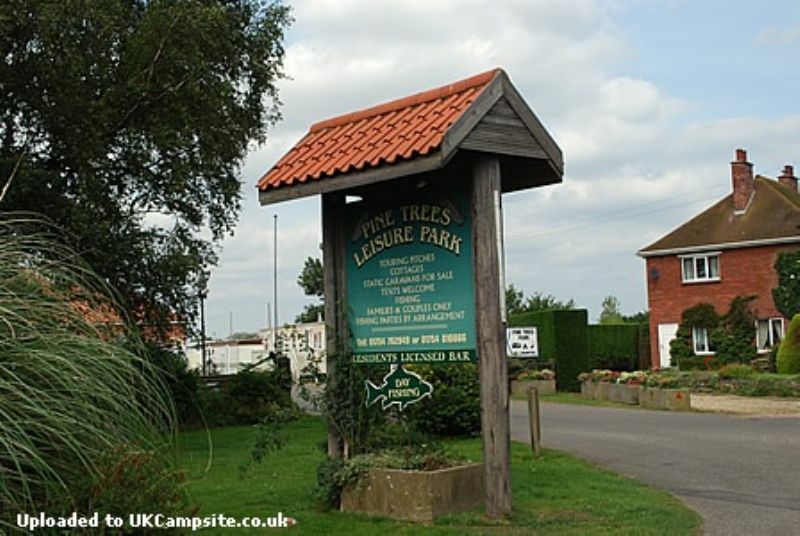 Pinetrees Leisure Park is a peaceful family oriented site, catering for Campers, Tourers and Statics alike, in a rural location but only a mile from Skegness. 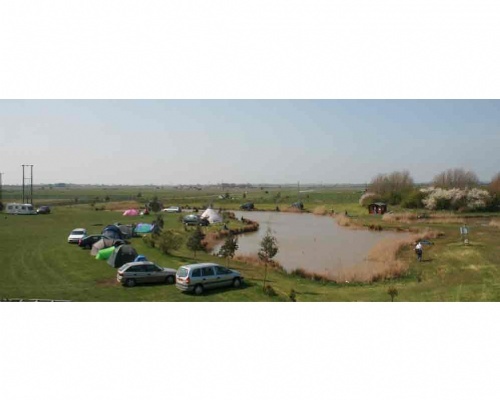 The site is very well landscaped and has two large fihing lakes designed with the disabled in mind as well as fishing on the two catchwaters which run through. There is a popular social club on site with a residents licensed bar and lakeside restaurant. There are in and outdoor recreational facilities for children and they are most welcome in the club accompanied by adults. 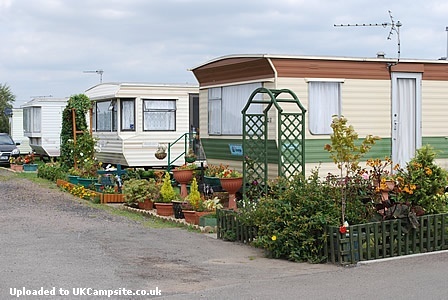 The site has modern under-floor heated shower and toilet blocks with laundry facilities. Adjacent to the sit is a newly developed wetland grazing project aimed at providing habitat for waders and other water birds. There is 3km of access path and 3 bird hides, 2 with disabled access. Bring your binoculars. 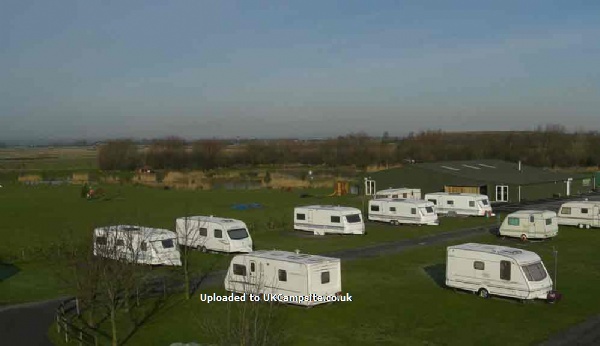 We are situated on the A52 a mile south of Skegness in the direction of Boston.